RKR SOFT is a leading IT Company, specializing in e-commerce development (online shopping carts, web stores), SEO and Internet Marketing. It has been working huge in e-commerce sector since last 8 years. Working primarily with the custom platform and its tools for designing and developing e-commerce sites, RKR SOFT has developed outstanding projects that have delivered unparalleled growth for our clients. Our team works closely with its clients and by listening to and discussing their requirements. We provide flawless business solutions. Our mantra is based on mutual growth and we have a list of successful business associations that guarantee our work and signature our work efficiency. With our experienced team we design solutions on time, every time. 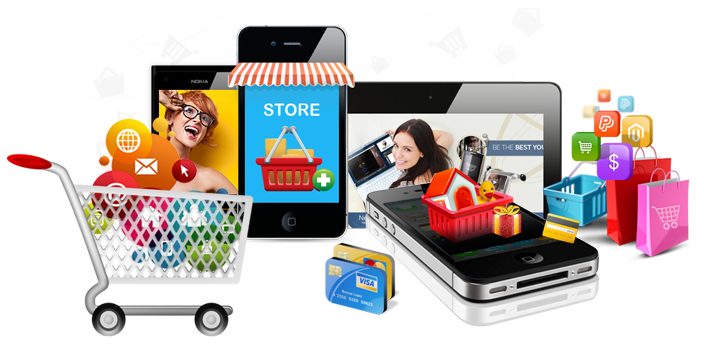 Custom eCommerce website is a perfect online package for your business. Our Professional web development company covers everything you need to sell products, track customers, process transactions, keep a record and so much more. When we think of online stores, we immediately think of shopping carts, product catalogs, API’s and online payment integration. 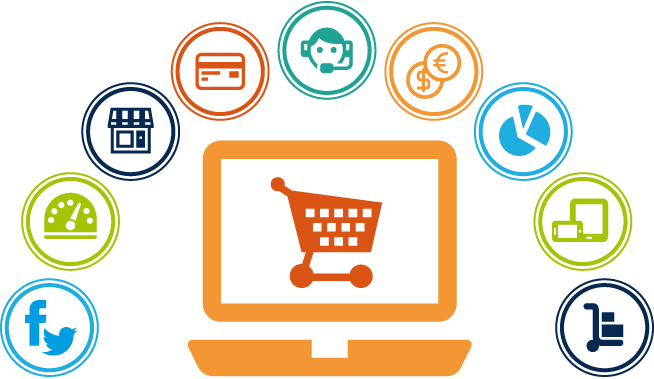 RKR SOFT is counted amongst perfect ecommerce website solutions providers delivering our customers with affordable web development applications along with quality satisfaction. We are empowered to provide our customers with standard and professional website designing with features and functionalities to complete web solutions for eCommerce that can coincide with their budget, and thus can help them achieve their goals even at low costs.